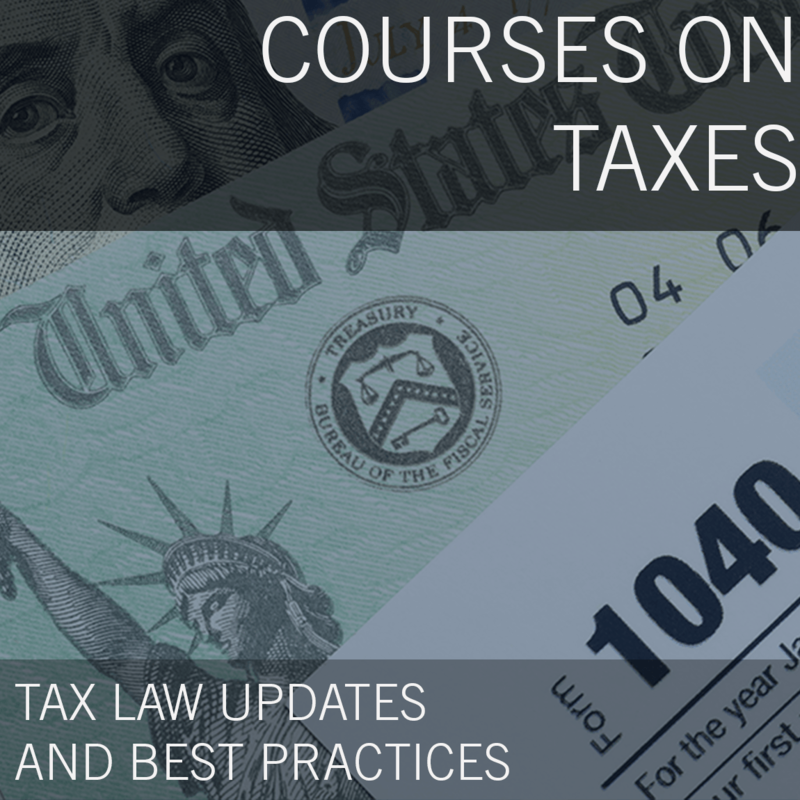 This course offers students a unique opportunity to learn from two tax professionals as they share their expertise in a myriad of IRS practice and procedure subjects. Both Stuart Sobel and Steven Mopsick retired from high-level positions with the Internal Revenue Service. Since their retirement, they have practiced extensively in the private sector. Between them they have 90+ years of tax wisdom to share. This course focuses on the challenging subjects of IRS appeals, penalties and interest abatement. Stuart and Steven’s wisdom can help you find answers to tax dilemmas when you are dealing with appeals, penalties, and the abatement of interest. Understand the completed case process for IRS examinations. Represent a client before the IRS appeals function. Enhance knowledge of IRS penalty and interest abatement process. Avoid tax practice mistakes in client representation. 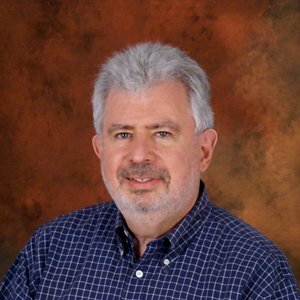 The Tax Media Store is a Tax Media Marketplace featuring a large library of tax education videos and books from tax and nonprofit expert Stuart P. Sobel.